In the wake of the Trump Administration requesting partial social security numbers, dates of birth and other information about registered voters across the U.S., one Idaho state lawmaker is trying to keep that information private – at least partially. Right now, anyone can ask for a copy of Idaho’s voter roll, which gives out a person’s name, address, age and voter history and more. The measure from state Rep. John Gannon (D-Boise) would allow anyone to opt out of revealing most of that data – making only their name and voting precinct visible to the public. “Wherever we can preserve somebody’s individuality and right not to affiliate with any political party I think that’s very important and I think we can do that here," Gannon said. Politicians would still have access to all of that information even if you opt out, although the candidate’s information would become public as soon as they file paperwork to run for office even if they had previously opted out of disclosure. Gannon says that data shouldn’t be public unless someone chooses to reveal it. 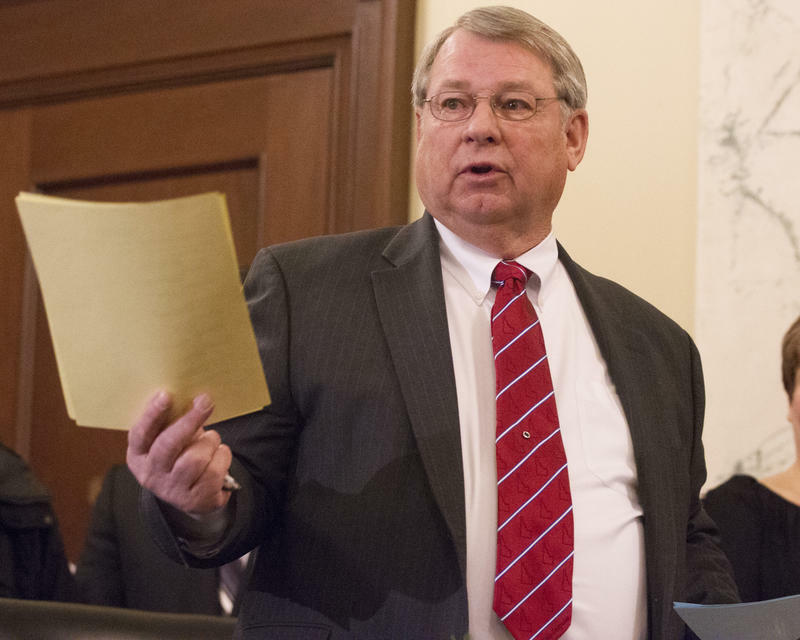 According to the Associated Press, Idaho Secretary of State Lawerence Denney (R) sent President Trump’s commission investigating alleged voter fraud a public records request form and a bill for $20. Denney said he'd hand over information available to members of the public, which doesn't include sensitive data like social security numbers or birth dates. The Idaho Democratic Party sued Denney last month, urging him not to release any data, but later reached a settlement with his office. Gannon’s bill will be filed when the legislature gavels in in January. 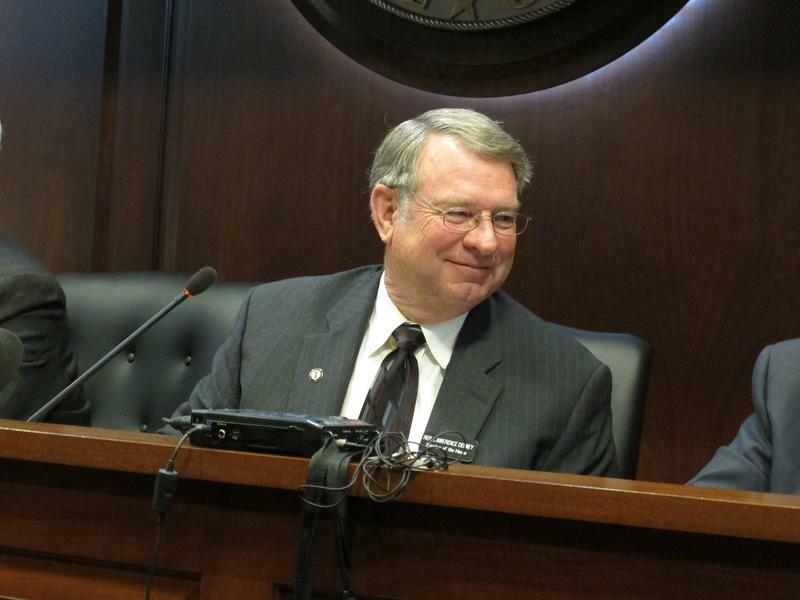 Idaho Secretary of State Lawerence Denney isn’t holding back after the state's Democratic Party say he backed down from a request by the Trump Administration's voter fraud commission due to a lawsuit they filed. Tuesday, President Trump's committee tasked with looking into allegations of voter fraud held its first public meeting. The commission was formed to address Trump’s belief that rampant voter fraud took place in the 2016 election. So far, no evidence has been presented to support the claim. On July 3, the commission requested all 50 states provide sensitive voter information. 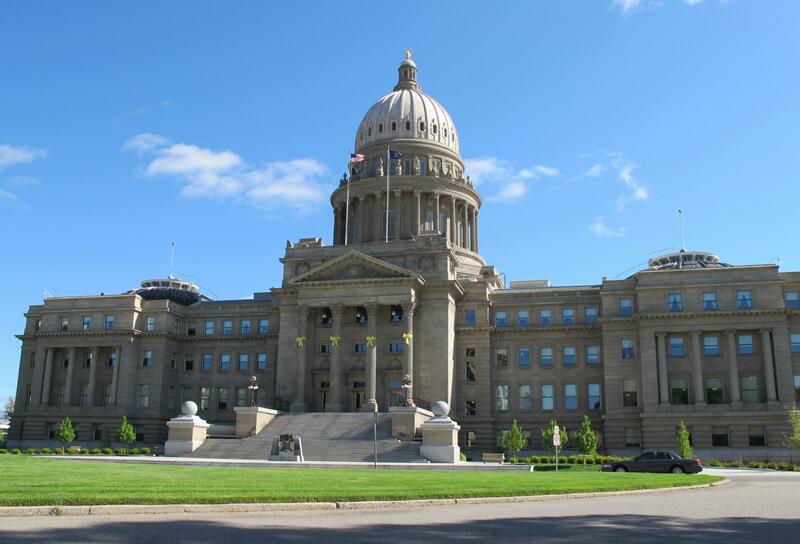 After much push back from Idaho voters and legal pressure from the Idaho Democratic Party, Secretary of State Lawerence Denney decided he would not comply with the commission's request.